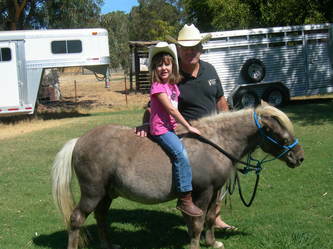 We are located in Herald, California, off Hwy 99. 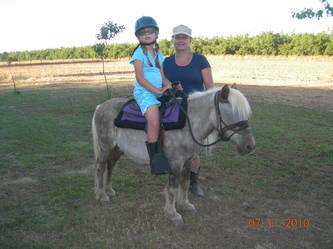 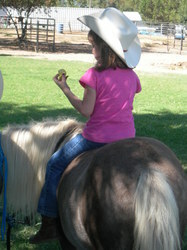 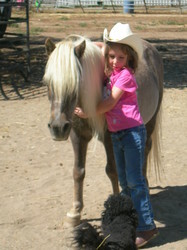 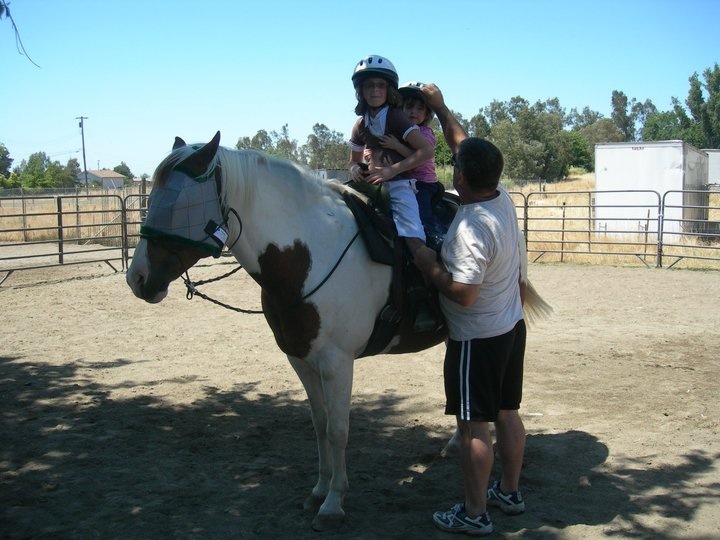 We offer Riding Instruction for Beginning and Intermediate Riders. 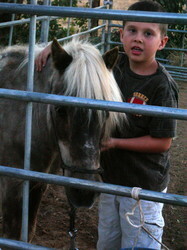 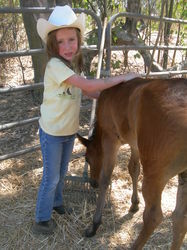 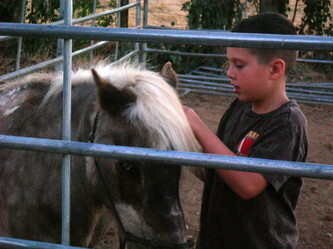 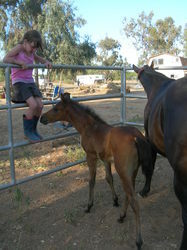 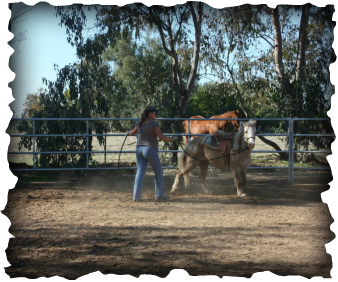 Our horses are trained the Natural Horsemanship way.